Great service that is very personal. They know and care about my personal life. 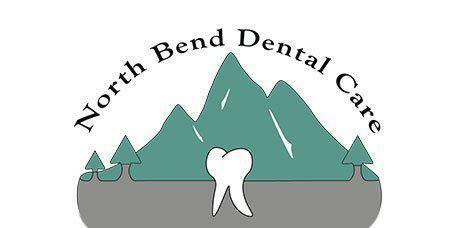 North Bend Dental Care is a family dental practice that’s owned and operated by Chris J. Allemand, DDS. Located in North Bend, Washington, the practice serves the residents of North Bend as well as people from communities in the eastern suburbs of Seattle. Dr. Allemand and the staff at North Bend Dental Care take pride in getting to know each and every patient, and in keeping appointments on time so that you never find yourself sitting in the waiting room longer than expected. Known for providing gentle, comprehensive care, Dr. Allemand is passionate about helping his patients achieve both the smile they want and optimal dental health for life. North Bend Dental Care accepts most major insurance plans. Please contact our office directly with any questions.